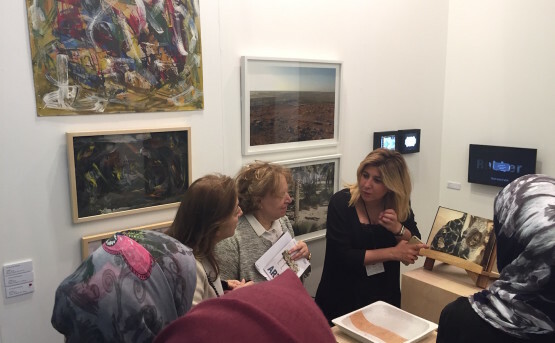 As part of Ruya’s efforts to create international opportunities for, and foster recognition of, Iraqi contemporary artists working both in Iraq and abroad, Ruya took part as a non-profit booth at Art16 art fair in London. 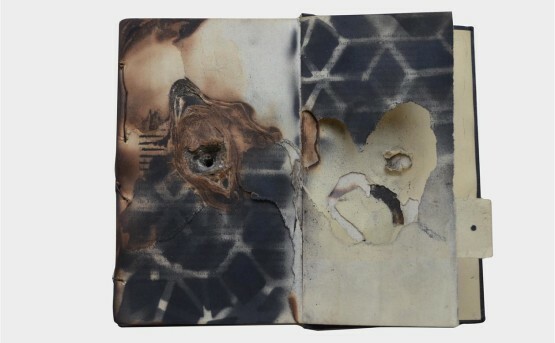 Ruya presented work by 12 contemporary Iraqi artists working across a range of media including painting, photography, ceramics, textile, installation and video. The exhibition was the first opportunity for many of the artists to engage with the international art market. The partnership with Art16 provided commercial opportunities for Iraq based artists who are otherwise disenfranchised from the art market. Ruya’s booth was selected as a highlight of the fair by leading arts and lifestyles publications, including the Financial Times’ How to Spend It, The Artnewspaper, Artnet, Blouin Artinfo, Plinth and Niqash, among others. Through this exposure at a commercial fair, Ruya hopes that the participating artists can begin to build international relationships with collectors and arts professionals.